The year is 1878. 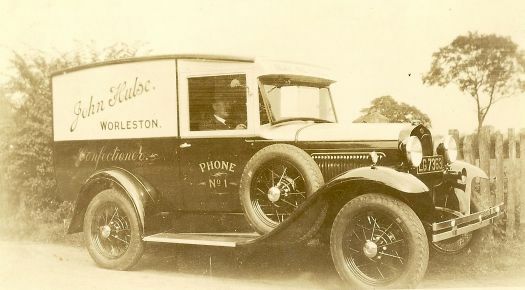 John Hulse and his wife Clara have recently married and have decided to set up a grocer and baker business at Worleston. The existing property being purchased for the princely sum of two hundred pounds. 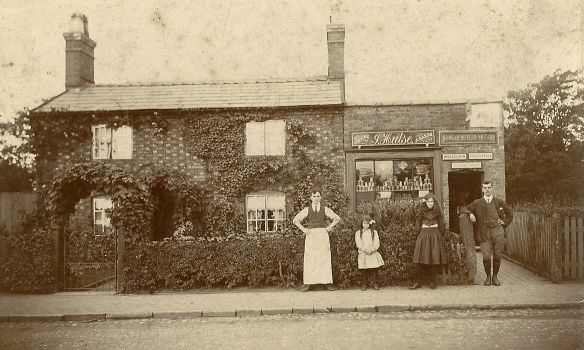 By the turn of the century the business had expanded along with John and Clara's young family, and now included an extended house and new bakery, together with a purpose built shop. The bakery was busy baking bread which was delivered by horse and cart to all the local farms and houses. 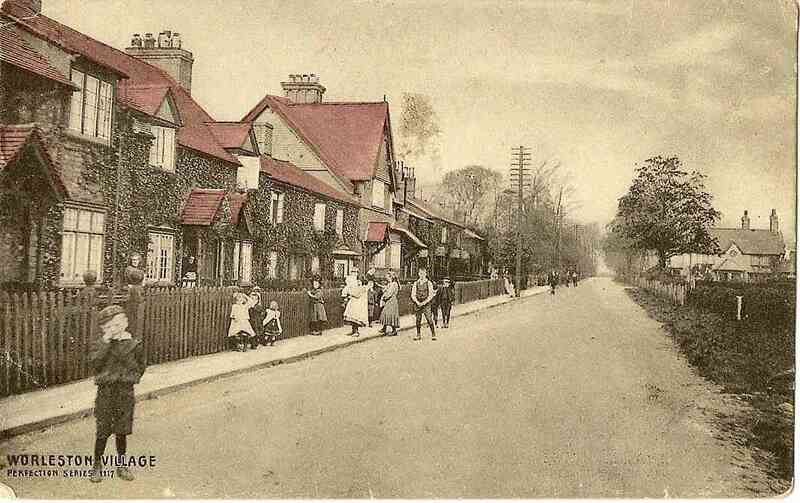 The village of Worleston had expanded with the arrival of the railway in the middle of the nineteenth century with a wide road and many houses built by Baron Von Schröder. 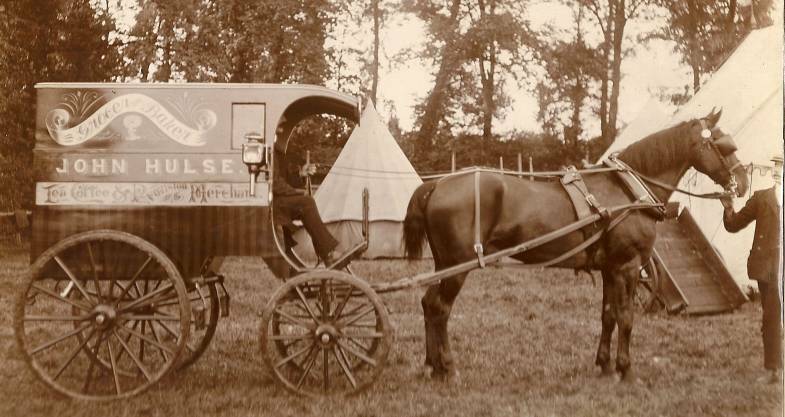 By the 1930's the business was being run by John Hulse's sons and the horse and cart had been superceeded by the motor car. The shop was selling general stores together with bread and confectionary. During the second world war, Sydney Pace - John Hulse's grandson - served as a field baker in the army. He was evacuated from Dunkirk and returned to France with the D-day landings. 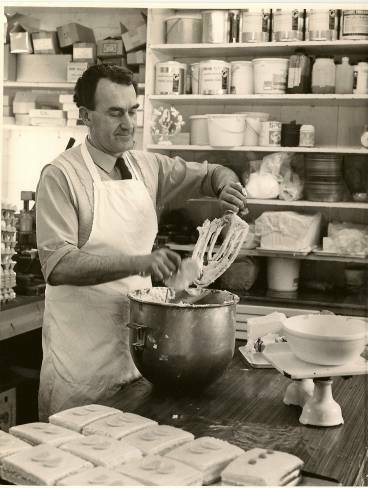 This consolidated his baking skills ensuring that when he returned to Worleston shop after the war, he was able to continue the bakery business taking over in the mid 1950's. 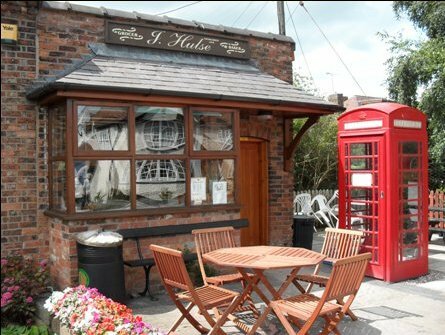 Since the early 1990's the business has been run by his two daughters, Carol and Jill, and continues to provide a wide range of quality baking products including bread, savouries and confectionaries and a shop well stocked with provisions.